In July, both houses of the New Jersey legislature approved a bill dedicating $5 million to the Civic Information Consortium, a first-of-its-kind nonprofit with a mission to revive, strengthen and transform local media in the state. The bill is awaiting Governor Murphy’s signature. 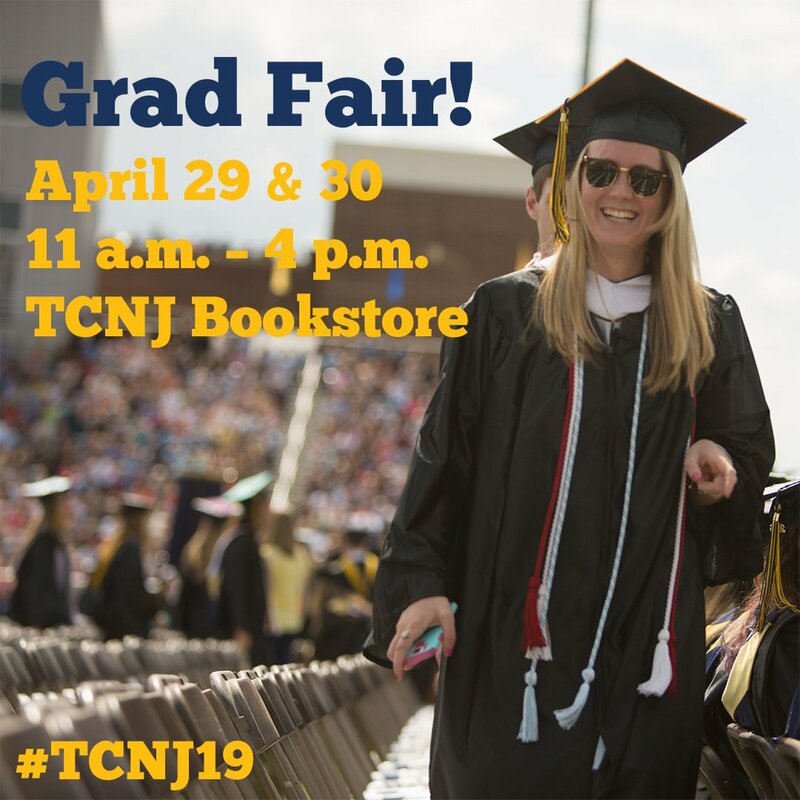 TCNJ, along with Montclair State, NJIT, Rowan and Rutgers, will lead the collaborative effort to fund the information needs of residents around New Jersey, especially in underserved communities, low-income communities and communities of color. Endeavors will include supporting longstanding and startup news outlets alike while also launching media-literacy and civic-engagement programs. Free Press Action Fund conceived the legislation by drawing on more than two years of community input and engagement. “Over the last 18 months, residents around the state spoke out in support of the Civic Info Bill,” said Mike Rispoli, the state director for Free Press Action Fund. “Thousands signed petitions, called their lawmakers, attended community forums and participated in lobby days at the statehouse. Their stories about how communities have suffered from years of media consolidation were the driving force to securing millions of dollars that will strengthen local news and information in towns and cities across New Jersey. Eligible grant proposals must show the proposed work is in collaboration with at least one of the colleges and one media, technology, or community representative. 8/24/18 – An earlier version of this story incorrectly stated that Governor Murphy had already approved the legislation.